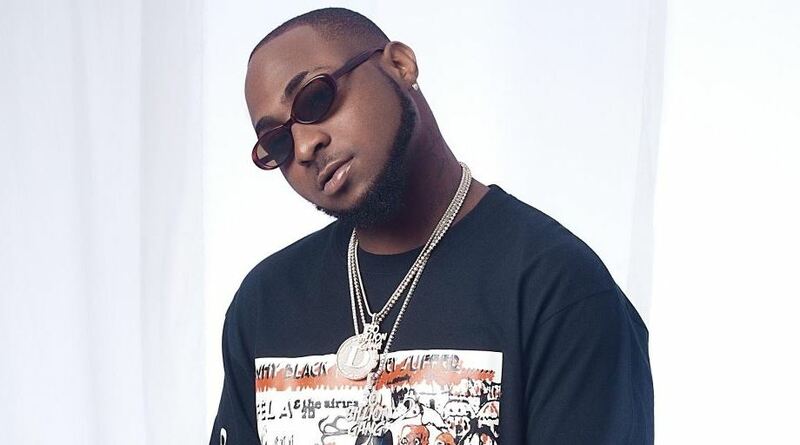 The BET award category of Best International Act has come to Africa’s Davido- a Nigerian pop star. Davido is one of the leading forces in the Afrobeats movement that has swept the continent’s music scene. Several other awards were poped out to winners on Sunday at the highly attended event. Humanitarian award: Naomi Wadler, Mamoudou Gassama, Justin Blackman, Shaun King, Anthony Borges and James Shaw Jr.